Welcome to Mentor for Bank Exams. 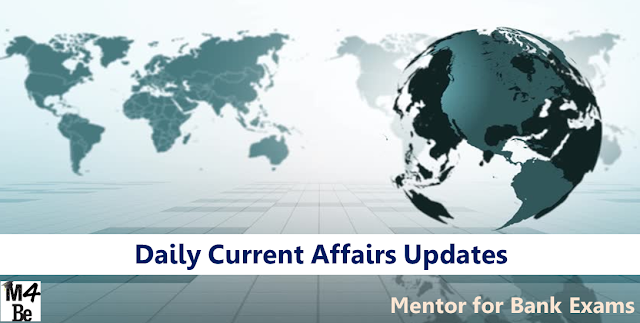 Daily Current affairs News Updates 12 September 2017 about all the important National and International events were listed here. 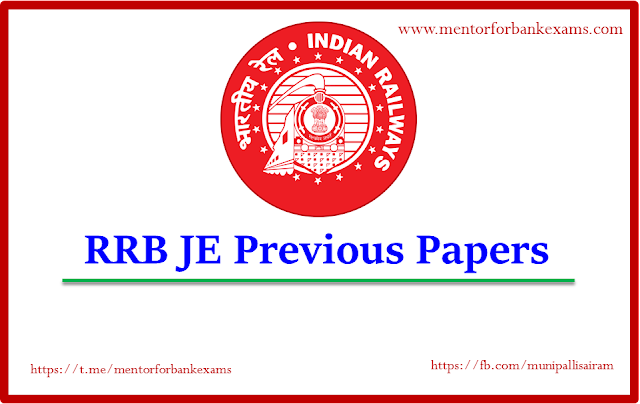 Candidates those who are preparing for IBPS/SBI/PO/Clerk exam and all other competitive exams can use this. Force Motors Chairman Abhay Firodia has been elected as the new president of the automobile industry body Society of Indian Automobile Manufacturers (SIAM). Firodia headed SIAM in 1990-91 and 1991-92 as well. Mahindra & Mahindra's President-Automotive Sector Rajan Wadhera has been elected as the new vice-president of the organization. Belgian astrophysicist Michael Gillon was awarded for his work that has hellped in finding new soalr systems of planet Earth using robotic telescopes, instead of much more costly satellites. Badminton Prakash Padukone conferred with the first Lifetime Achievement Award instituted by the Badminton Association of India (BAI) for his rich contribution to the sport. He is the first recipient of the lifetime achievement award. He won the 1980 All England and won a bronze at the 1983 World Championship in Copenhagen. He also won a gold medal at the 1978 Commonwealth Games. India's second largest software services firm Infosys has completed the acquisition of London-based Brilliant Basics. Through this acquisition, Infosys further expands its worldwide connected network of Digital Studios that are focused on fulfilling the needs of global clients for end-to- end digital transformation solutions. Infosys had acquired the company in a cash deal worth GBP 7.5 million, including earn-out and employee retention amounts. The Asian Development Bank (ADB) will provide a USD 152 million to Nepal for the implementation and enhancement of its power transmission and distribution. ADB and Nepal’s Ministry of Finance signed the loan agreement in Kathmandu. The aid will be granted to the Power Transmission and Distribution Efficiency Enhancement Project (PTDEEP) which supports the expansion of the transmission lines in various areas of Nepal. London topped in the 2017 Global Financial Centres Index (GFCI) among 92 financial centres released by the Z/Yen and China Development Institute. It was ranked at 60th position, up by three positions compared to the previous edition. The index is a ranking of the competitiveness of financial centres based on an aggregate of indices from five key areas: business environment, the financial sector. The International Day for South-South Cooperation was observed on 12 September 2017 by United Nations (UN). The day celebrates the economic, social and political developments made in recent years by regions and countries in the south. It also highlights UN's efforts to work on technical cooperation among developing countries. South-South cooperation is a broad framework of collaboration among countries of the South in the political, economic, social, cultural, environmental and technical domains. This year, the Global South-South Development Expo 2017 will be hosted by Turkey and will take place in Antalya from 27 to 30 November 2017. The theme of this Expo will be 'South-South Cooperation in the Era of Economic, Social and Environmental Transformation: Road to the 40th Anniversary of the Adoption of the Buenos Aires Plan of Action (BAPA+40)'. The United Nations Security Council (UNSC) on 11 September 2017 unanimously adopted a set of new sanctions on North Korea over its recent nuclear test in violation of previous Security Council resolutions. The fresh resolution curtails the country's oil supply by almost 30 per cent and bans all its textile exports worth USD 800 million. It also takes steps to stop North Koreans working abroad from sending their earnings back to the country and provides new tools for combating smuggling of prohibited products by sea. The Union Government to extract the UK from EU law in time for Brexit passed its first Parliamentary test. The EU Withdrawal Bill was backed by MPs by 326 to 290. The bill which will end the supremacy of EU law in the UK now moves onto its next Parliamentary stage. It was previously referred to as the Great Repeal Bill, the EU Withdrawal Bill overturns the 1972 European Communities Act which took the UK into the then European Economic Community. India and Belarus are signed agreements on their bilateral cooperation, including in defence and security, as the Eastern European country's President Alexander Lukashenko is on a two-day visit to New Delhi. Belarus and India are celebrating the 25th anniversary of the establishment of diplomatic relations. Bilateral trade between India and Belarus stands at $200 million, with pharmaceutical products being India's main exports to the East European nation. India and Belarus inked 10 agreements to expand cooperation in a range of areas and decided to explore joint development and manufacture of military platforms, giving a fresh momentum in bilateral ties. Prime Minister Narendra Modi and Belarus President A G Lukashenko during their extensive talks agreed to focus on ramping up economic engagement between the two countries, holding that there was a huge scope for boosting trade and investment. The agreements inked provided for enhancing bilateral cooperation in a variety of areas, including oil and gas, education and sports. The Union Cabinet chaired by the Prime Minister Narendra Modi approved the signing of a Memorandum of Understanding (MoU) between India and Morocco on cooperation in the field of health. Non-communicable diseases, including child cardiovascular diseases and cancer. Training in administration and management of health services and Hospitals. Nirmala Sitharaman, Union Defence Minister, on 10 September 2017 flagged-off the Navika Sagar Parikrama from Panaji. The Navika Sagar Parikrama is a project wherein a team of women officers of the Indian Navy will go around the globe on an Indian-built sail boat Indian Naval Sailing Vessel Tarini (INSV Tarini). It is the first-ever Indian circumnavigation of the globe by an all-women crew. The crew will attempt to circumnavigate the globe on Indian Navy’s sailing vessel INSV Tarini. The crew is expected to return to Goa in April 2018, on completion of the voyage. The Union Government reconstituted six Committees of the Cabinet after recent ministry reshuffle. Railway Minister Piyush Goyal and Dharmendra Pradhan were also included as permanent members of the Cabinet Committee on Economic Affairs (CCEA). Appointments Committee of the Cabinet (ACC): - The Committee is chaired by the Prime Minister of India. It is responsible for all appointments of higher ranks in the Central Secretariat, Public Enterprises, Public Enterprises and Financial Institutions. Cabinet Committee on Accommodation (CCA): - The Committee is chaired by the Home Minister of India. It is responsible for the allotment of accommodation for various top positions in the Government of India. Cabinet Committee on Economic Affairs (CCEA): The Committee is chaired by the Prime Minister of India. It deals with the activities pertaining to the economics of the country. Cabinet Committee on Parliamentary Affairs (CCPA): The Committee is chaired by the Home Minister of India. It looks into the matters related to the progress of government business in the Parliament of India. Cabinet Committee on Political Affairs: The Committee is chaired by the Prime Minister of India. 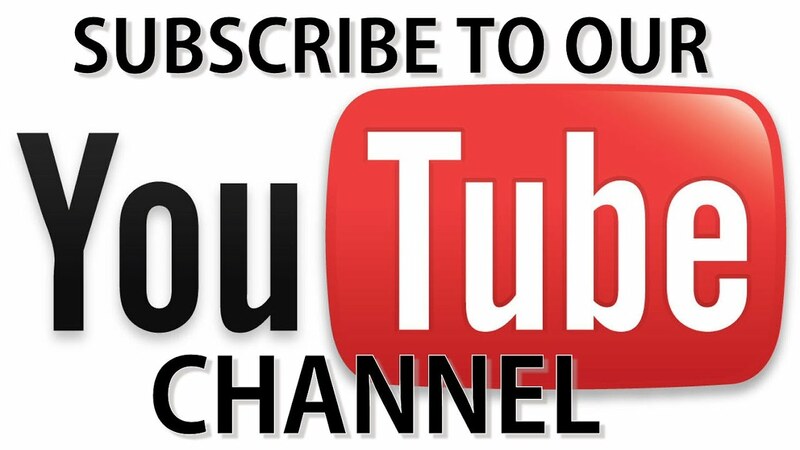 It deals with all policy matters pertaining to domestic and foreign affairs. Of all the Cabinet Committees, it is the most powerful committee. It is often described as a "Super-Cabinet". Cabinet Committee on Security (CCS): The Committee is chaired by the Prime Minister of India. It is one of the most important committees in India, it looks into the matters of defense expenditures and National Security. The Pension Fund Regulatory and Development Authority (PFRDA) announced that the upper age limit for joining the National Pension Scheme (NPS) had been raised to 65 years, from the current 60. Sumit Nagal of India blasted Colin van Beem of the Netherlands 6-3, 6-0 in the singles final to justify the top billing in the 8th MCC – S R Subramaniam Memorial ITF Futures Men’s tennis championship in Chennai. He conceded only nine points while winning the next nine games in a row to win the match. Nagal received USD 2,160 and 18 ITF points for the victory while van Beem received USD.1272 AND 12 ITF points.